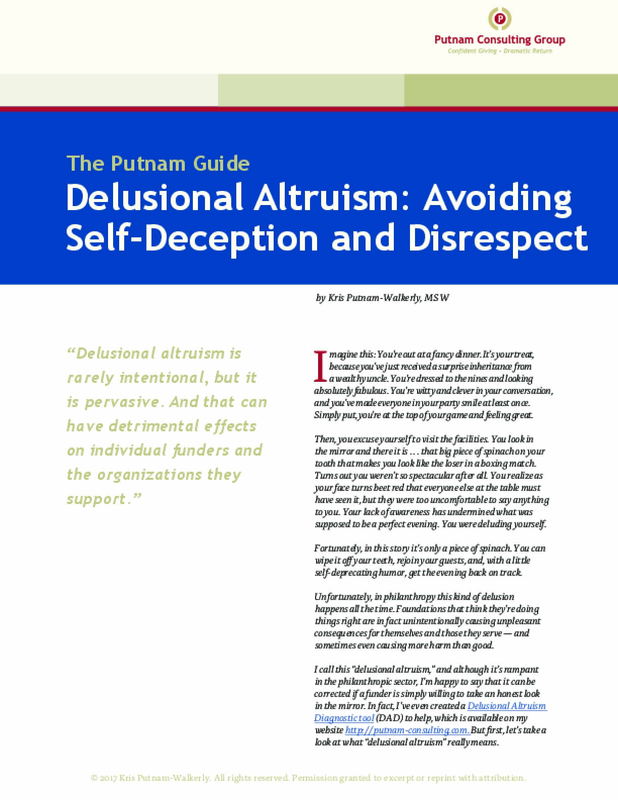 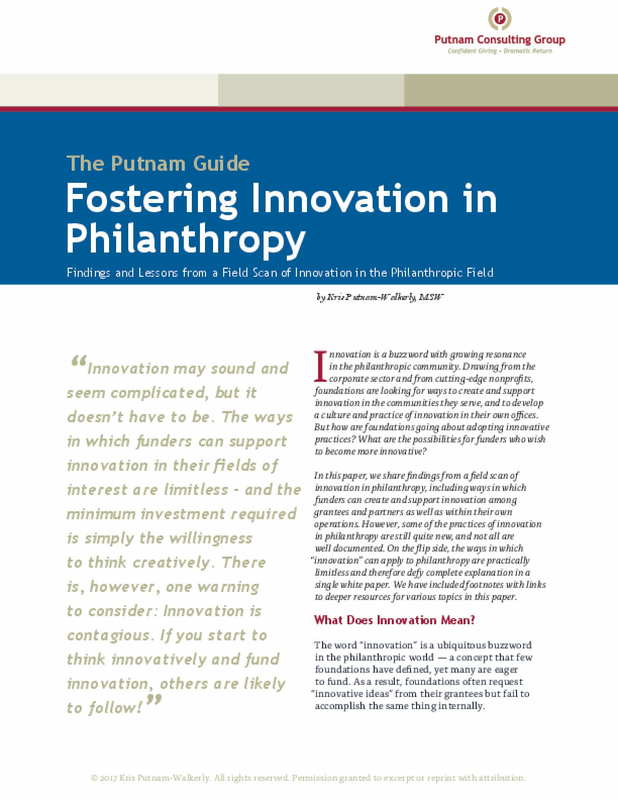 IssueLab: Putnam Consulting Group, Inc. 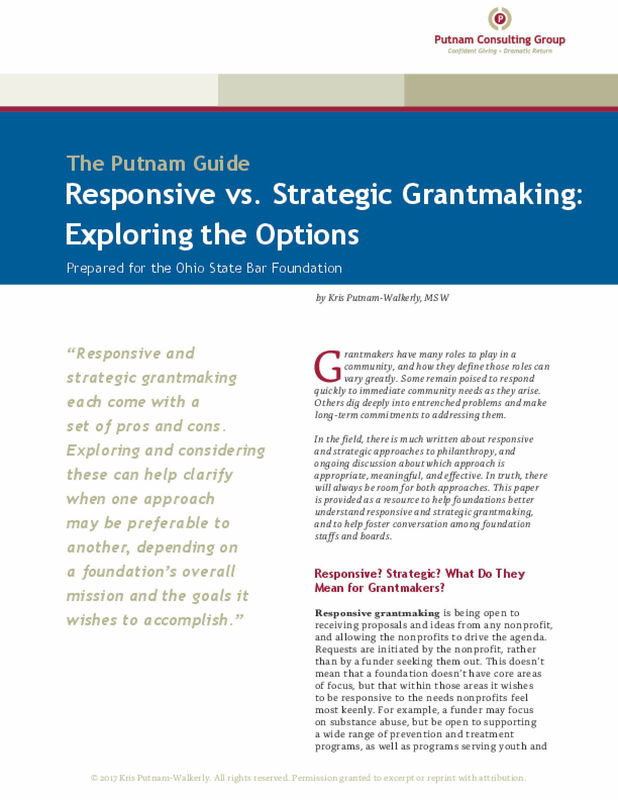 Publisher(s): Putnam Consulting Group, Inc. 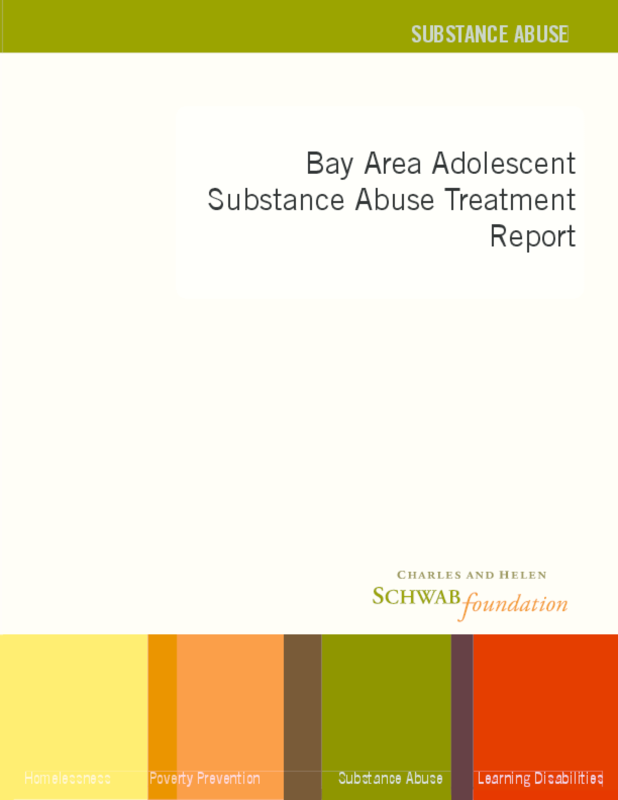 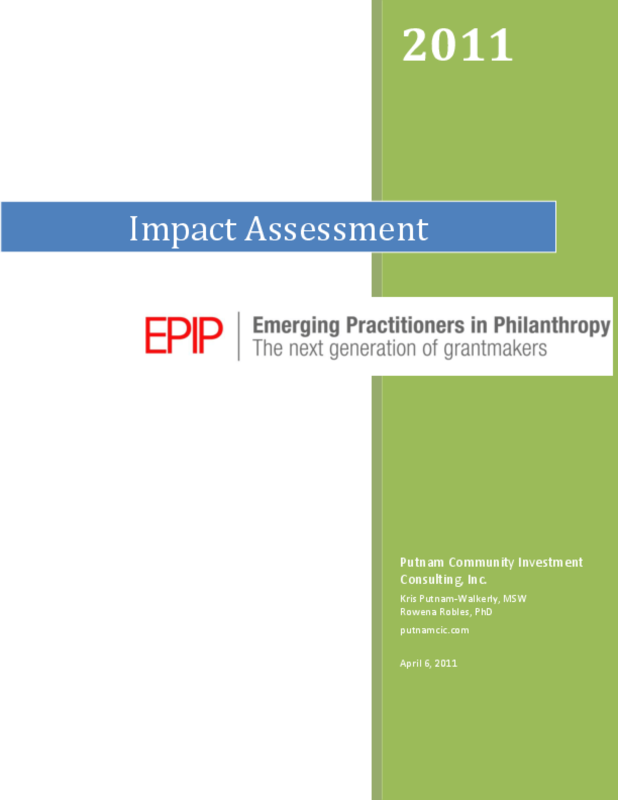 Publisher(s): Stuart Foundation; Putnam Consulting Group, Inc. 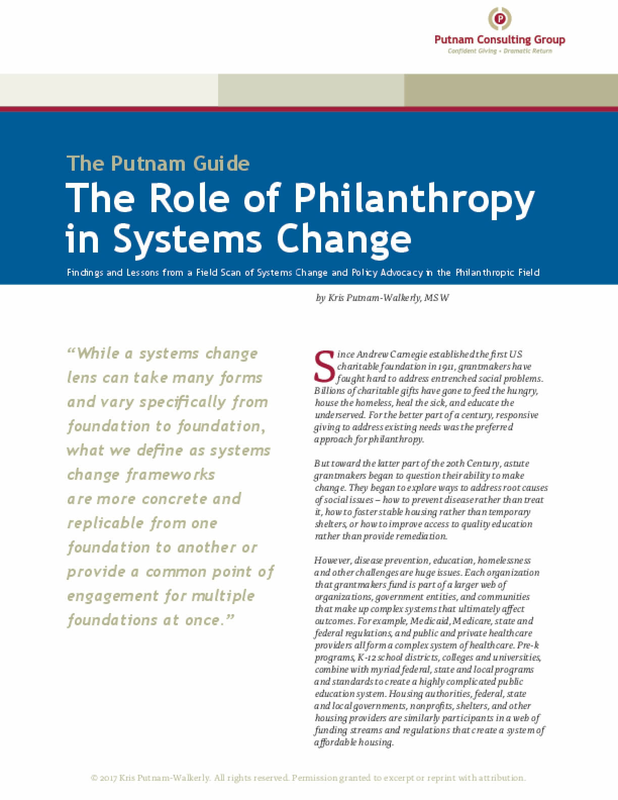 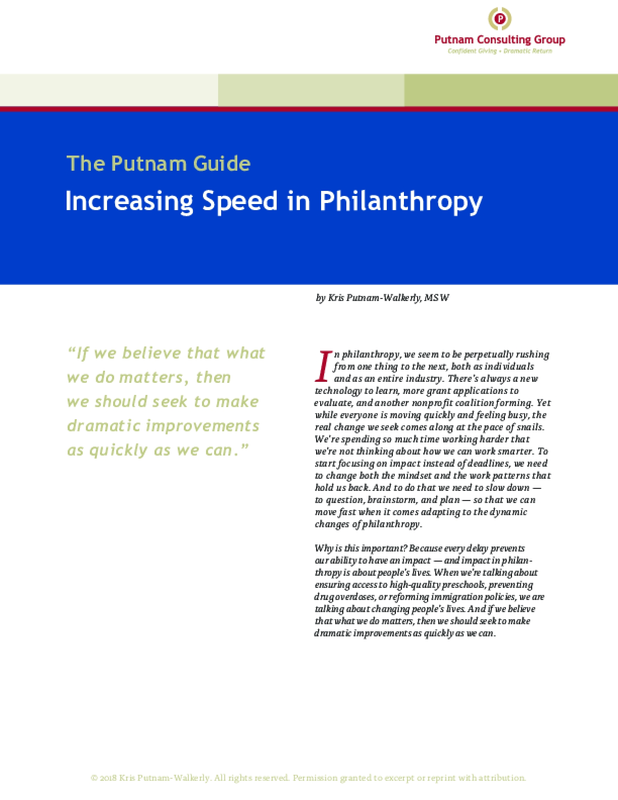 Publisher(s): Emerging Practitioners in Philanthropy; Putnam Consulting Group, Inc. 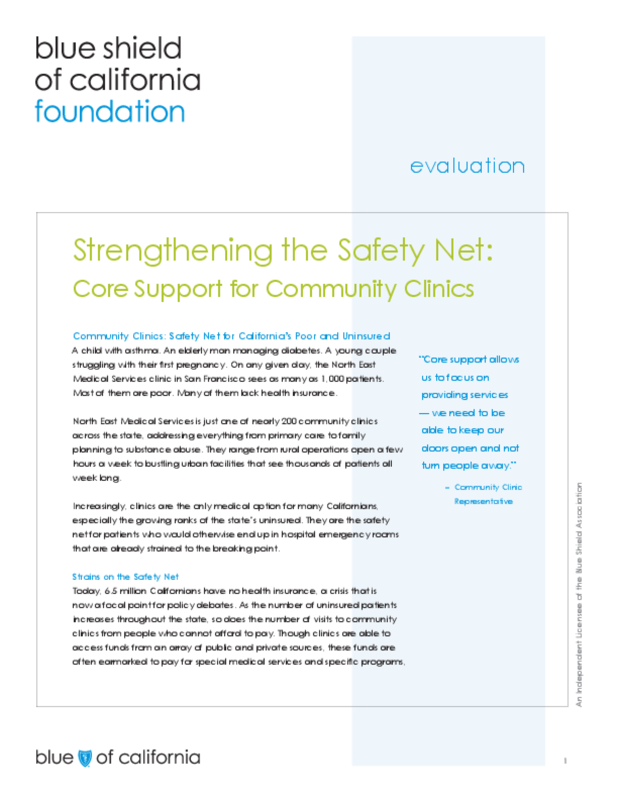 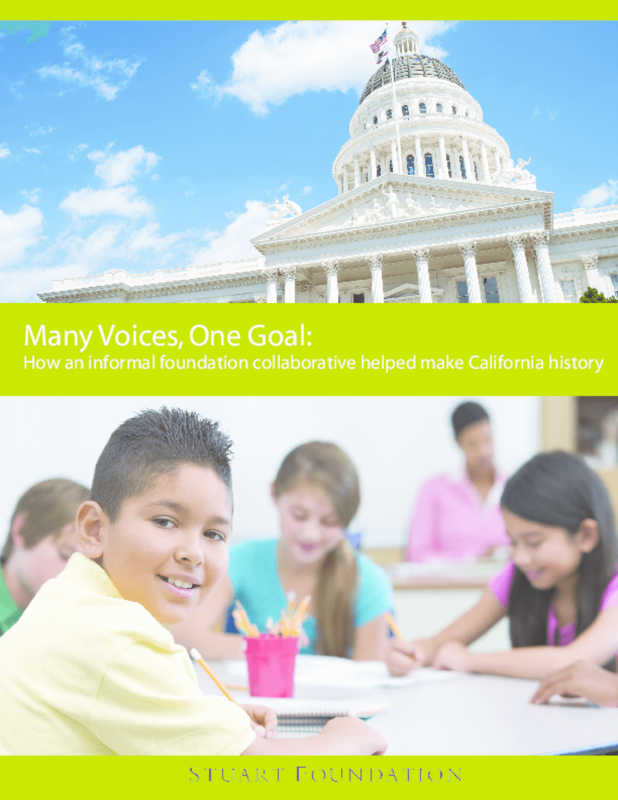 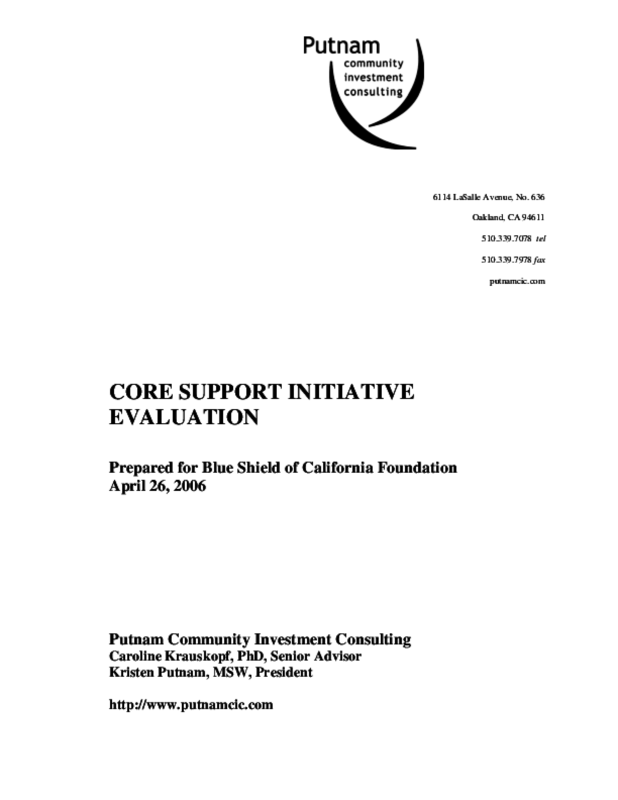 Publisher(s): Blue Shield of California Foundation; Putnam Consulting Group, Inc.